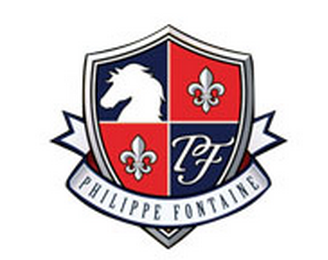 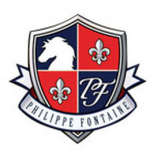 Philippe Fontaine is a brand of the Stübben Group of Saddle makers. 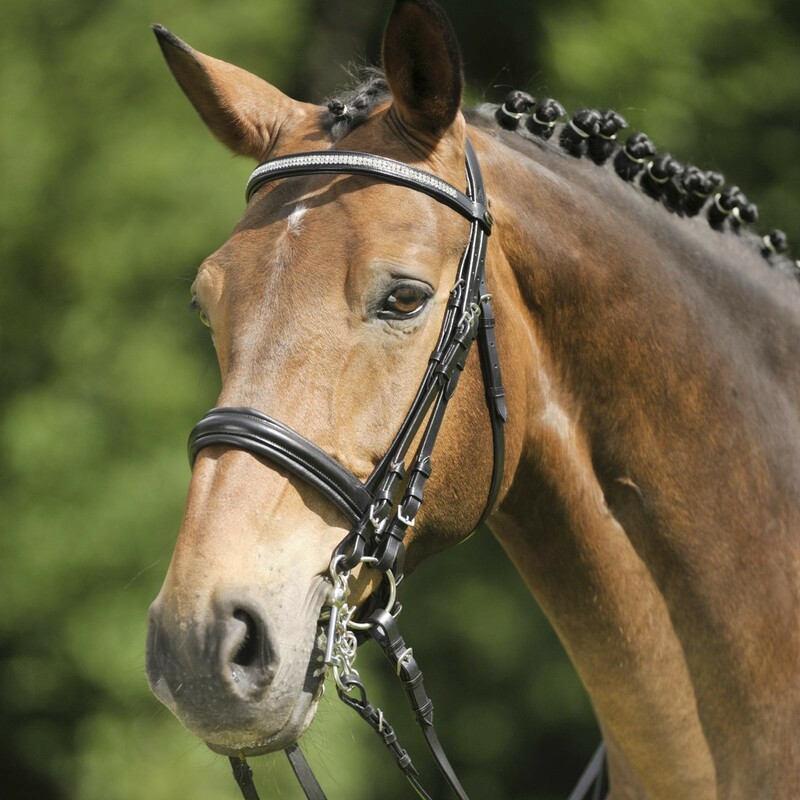 The Spanish Saddlery “Don Rodrigo” together with designers of the Stübben team has developed a range of high-quality products for both competition and leisure riding. 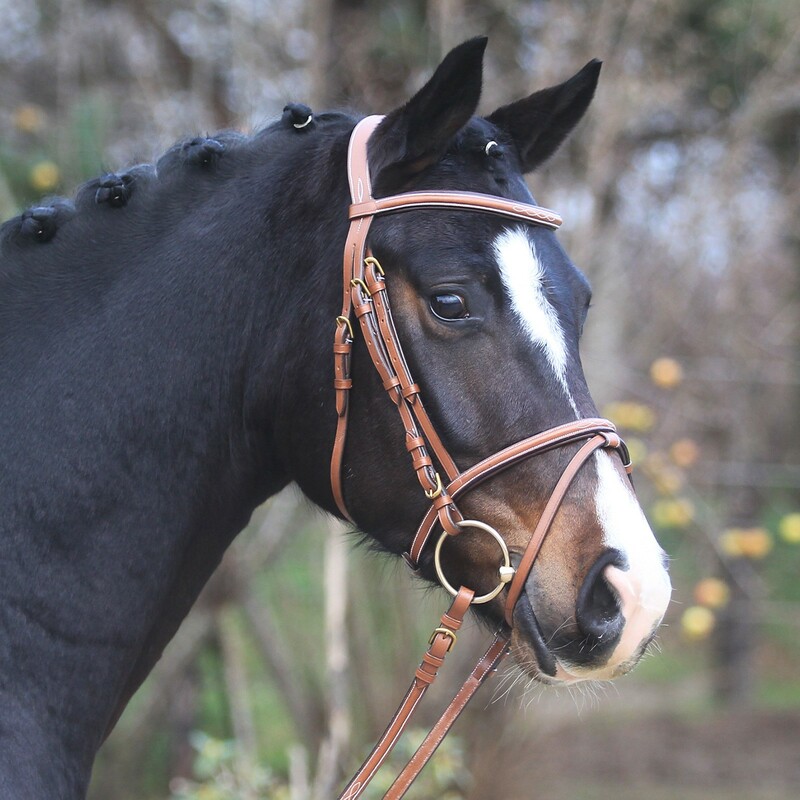 Stübben’s know-how which is based on more than a century of market experience was combined with Don Rodrigo’s favourable means of production in Spain. 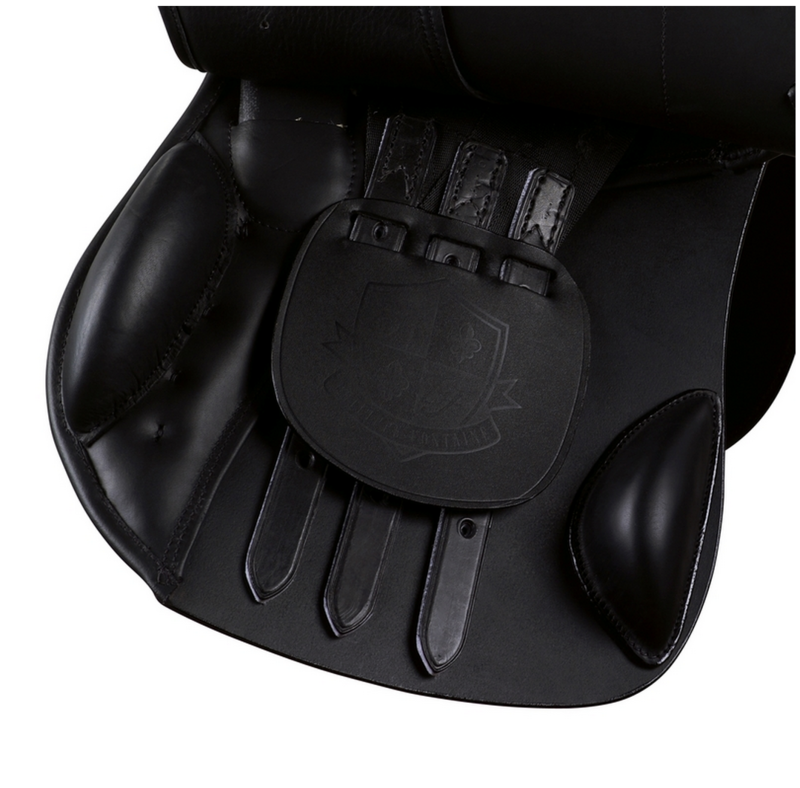 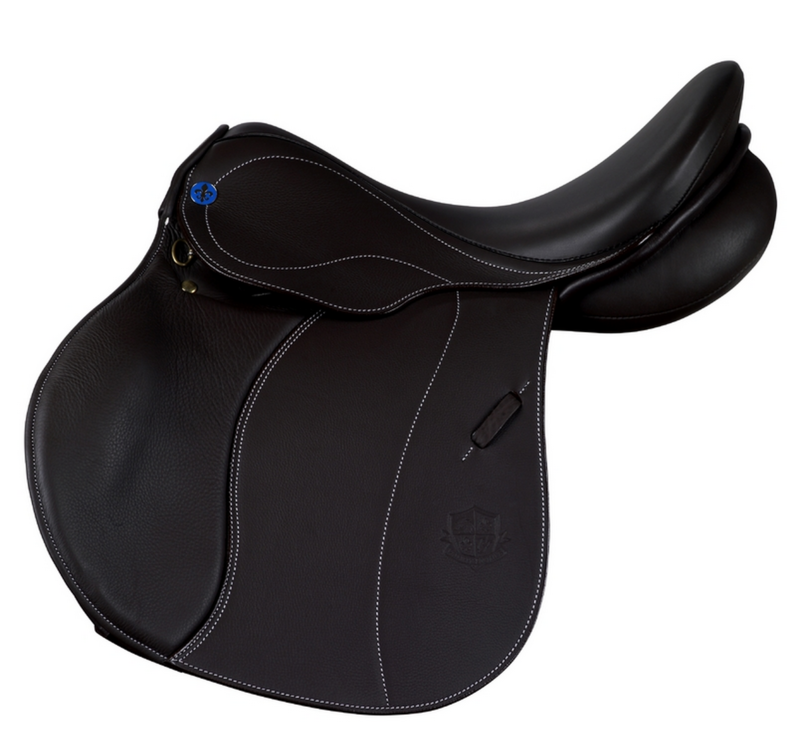 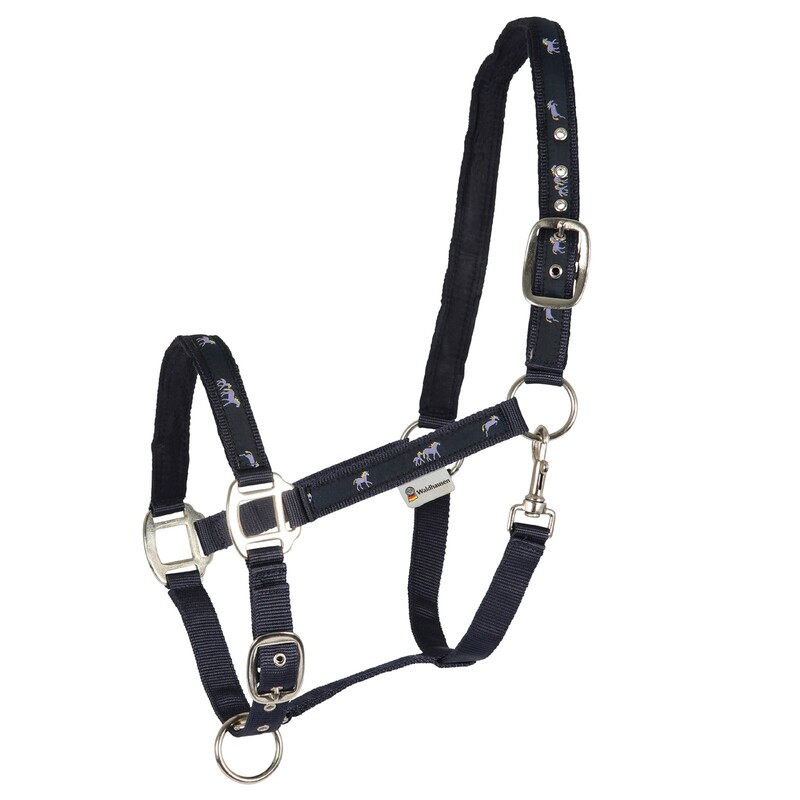 The product range comprises saddles, tack and accessories.